There was a time when smartphones that were better surviving life’s little mishaps were large and bulky and not the best devices to look at, but more recently leading smartphone manufacturers have been bringing out handsets that are a little more tougher. 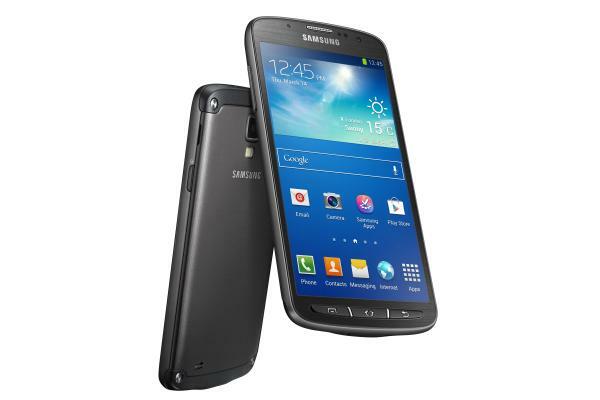 Today we have the Samsung Galaxy S4 Active in some liquid drop videos. Samsung launched the Galaxy S4 Active with its waterproofing being one of the handsets biggest selling points, which can survive being placed into water up to a depth of one metre for up to 30 minutes, but the videos we have for you today are putting the device through its paces in something a little different. The first video features a big glass boot that is filled with milk and the handset is slowly placed into the liquid before being dropped to the bottom of the glass. The handset obviously continues to work despite being covered in the liquid. This followed by another video but the glass boot is now filled with Coca Cola and despite the liquid now being more corrosive and gassy the handset survives to see another day. There is another video but this time the liquid is Pepsi, and then we move onto water which is what the handset was designed to withstand in the first place. The final two videos contain the same glass boot but this time it is filled with beer and the other one contains Red Bull, and it is certainly not advisable to submerge a handset such as this despite its IP rating in liquids other than water. Check out all six of the videos and tell us what you think about the Samsung Galaxy S4 Active and the person subjecting their handset to such punishment.